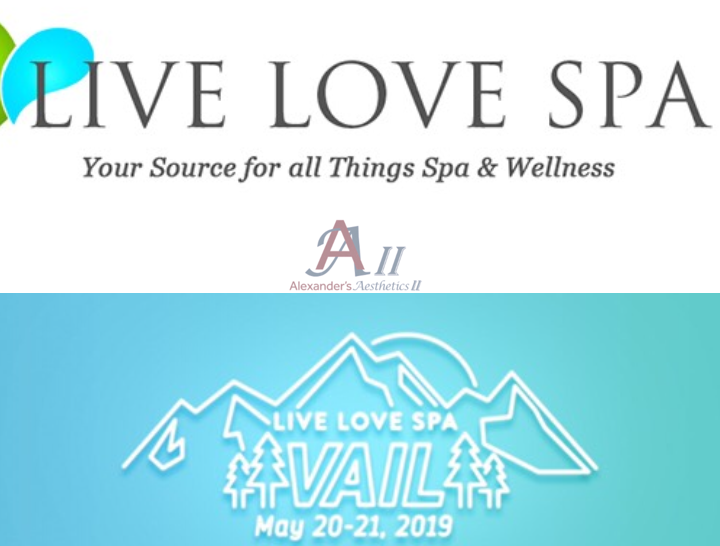 LIVE LOVE SPA is the only one of its kind within the spa industry, bringing thoughtful ideas on how to meet with vendors, and how to offer the best products and services possible. For spa owners, directors, managers, aestheticians, and more, this event allows industry professionals to “slip into a robe” and get a feel for what they want their clientele to experience by receiving treatments themselves. They also receive further education on boosting their business while creating better recognition by offering only the best in services and spa products. 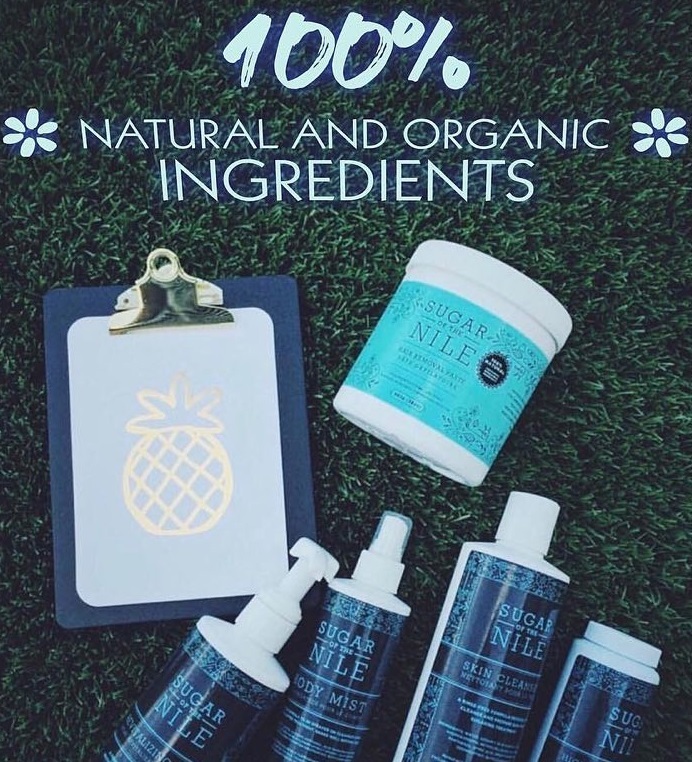 Sugar of the Nile – Made from all natural and organic ingredients, sugar, water, and lemon. 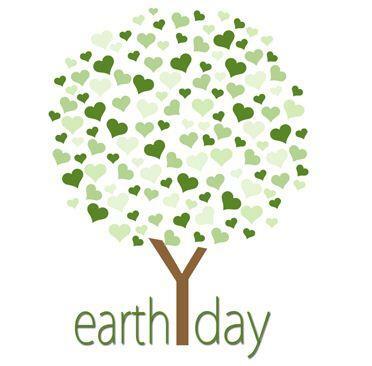 It is 100% eco-friendly and biodegradable, and reduces waste because there are no sticks or strips. 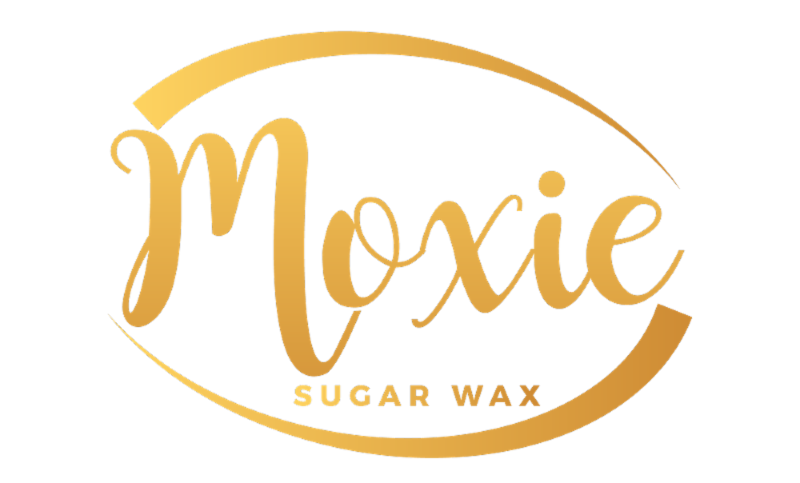 Moxie Sugar Wax is an all natural Sugar Paste containing only three ingredients: water, sugar and lemon juice. All materials are handmade in Colorado. 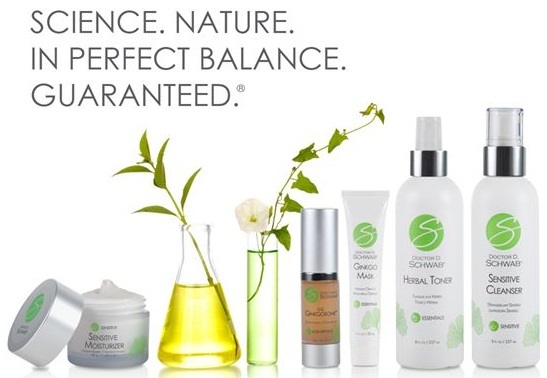 There are no added dyes, chemicals, fillers or perfumes. Aside from that critical processing fact, cotton offers a litany of additional green traits: it’s all-natural, it’s not man-made/synthetic, and it’s biodegradable. When it comes to professional spa products, the best supplies are also more durable, meaning they’ll last much longer. This leads to using fewer pieces, and slowing down their inevitable journey to that dirty little secret place known as the landfil. But once there, you can take comfort in the fact that that cotton products will break down, and not still be sitting there when your children’s children’s children are alive. Alexander’s brand waxing sticks are biodegradable and compostable…Our biodegradable and compostable sticks break down and decomposes in the environment, and since they are made from organic matter they also break down to become nutrient-rich soil. Are you wondering what makes the perfect waxing? Apart from technique and knowledge, the right waxing supplies can make a world of difference between a satisfactory waxing experience and an unsatisfactory one. Here is a list of 5 essential waxing accessories and products that you need to make waxing easier and more effective. Hair Removal Method (Wax or Sugar) – The single most important recommendation we can give you about the hair removal method, no matter what type you choose, is to pay attention to the quality of the products. 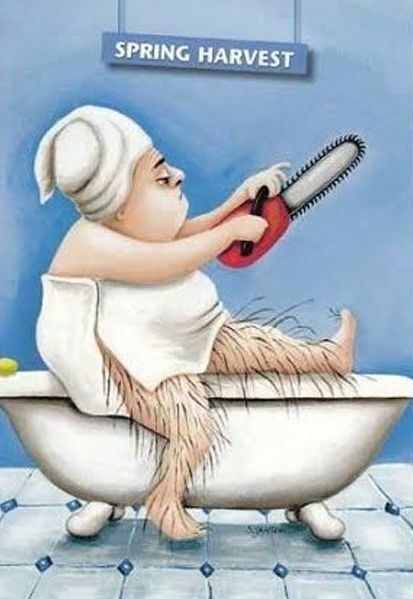 Choose low temperature hair removal methods to maximize client comfort. Choose brands that offer products that work on all genders, hair types, and skin tones. 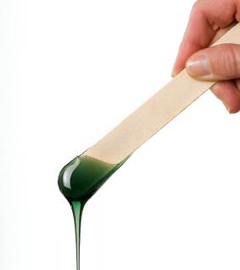 Disposable Waxing Applicators ~ Stock up on Waxing Applicators! Disposing a spatula after just one use might seem like a waste of material and money, but clients won’t mind the extra cents they’ll have to pay for the service if it guarantees greater safety and quality. LYCON Wax is known around the world as the crème de la crème of waxes! 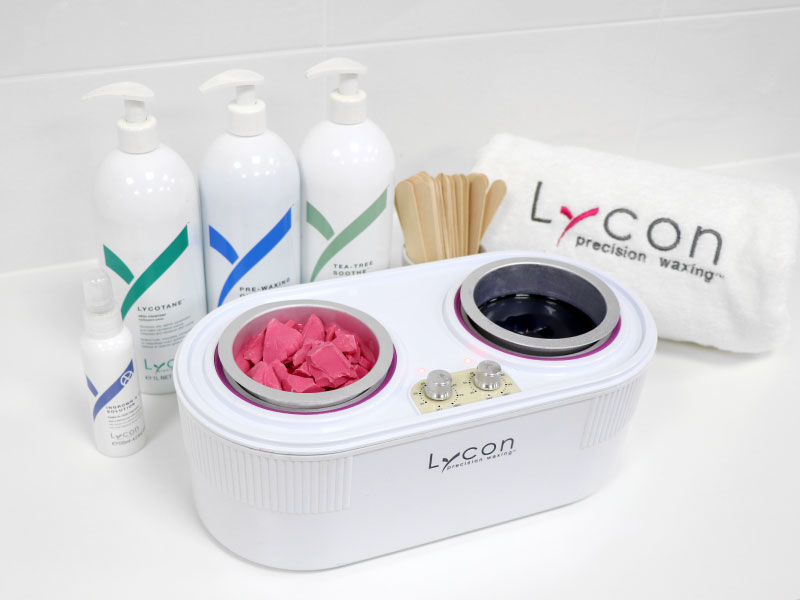 Used by spas and waxing professionals in over 75 countries, LYCON waxes are formulated with the finest of resins, pure beeswax and sensuous aromatherapy. So how can switching to LYCON save you money and grow your revenues? Here is how! In this video, Lycon demonstrates how to wax short, stubborn chin hairs with one of Lycon’s stubborn hair superheroes – LYCOJET Lavender Hot Wax!